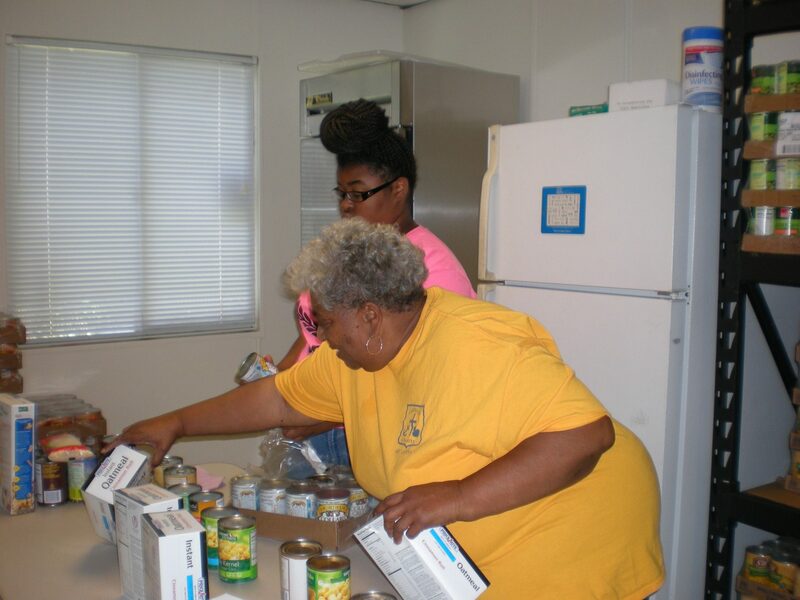 The members of the OLPH Ladies of Charity (LOC) replenishing food for its food pantry and making 100 bags of non-perishable food for distribution to its clients. 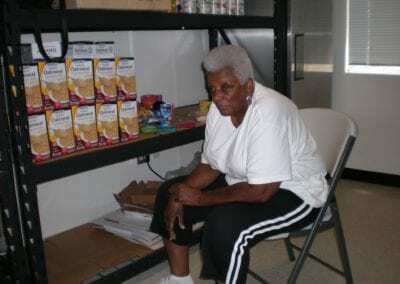 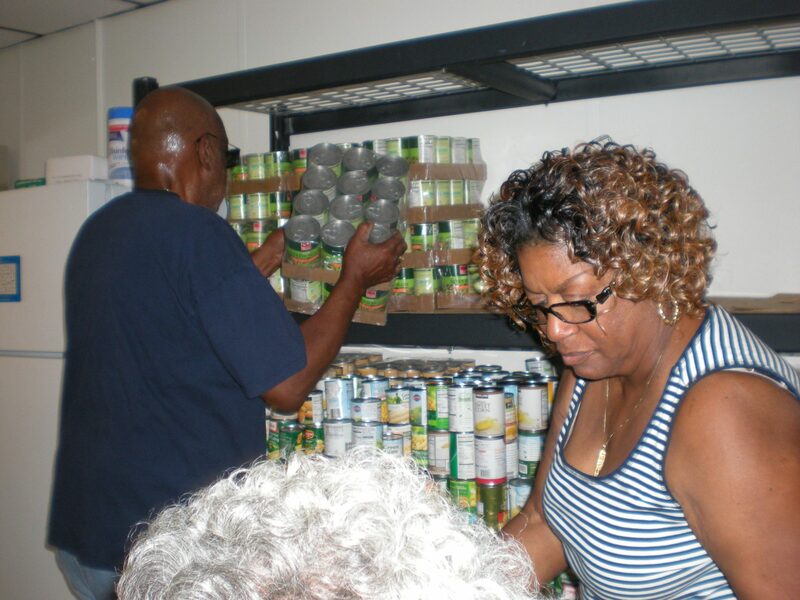 There were many hands available to restock the pantry shelves with an assortment of food products. 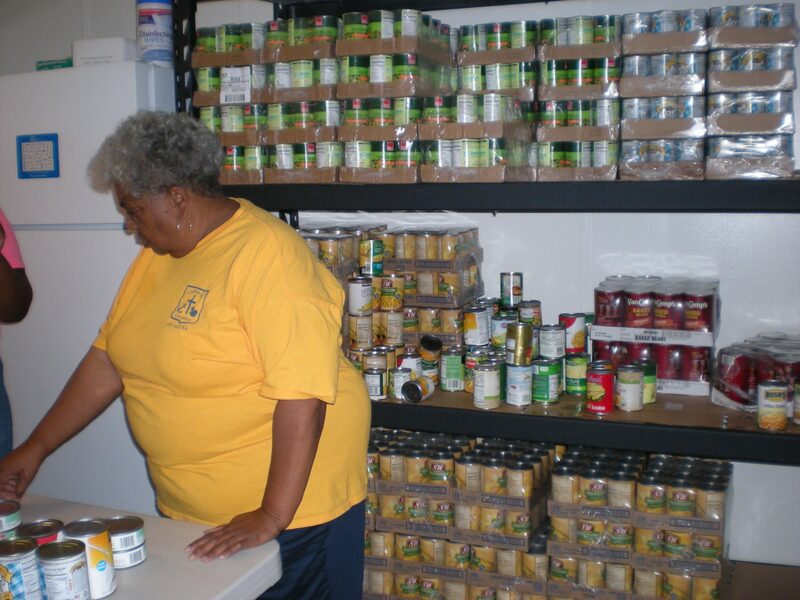 The pantry is open to all Ward 8 residents within the Southeast section of Washington, DC every Thursday from 10:30 am – 12:30 pm. 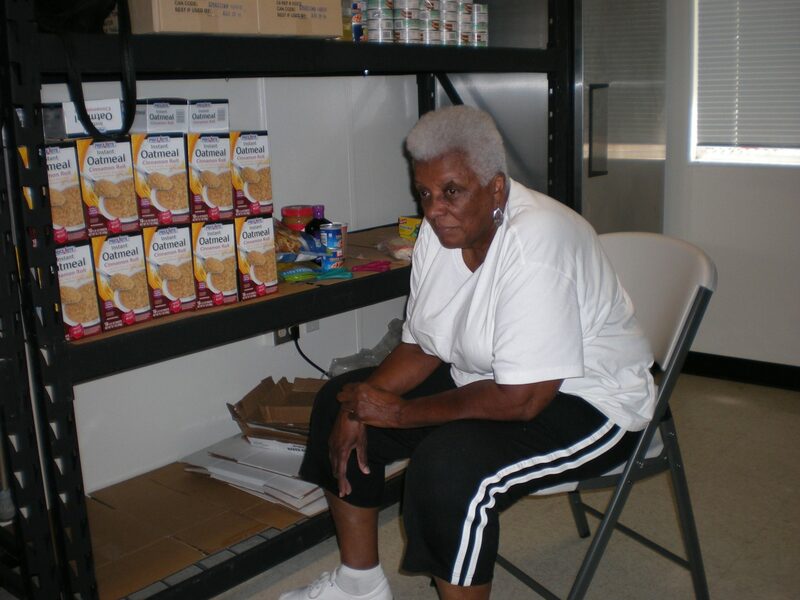 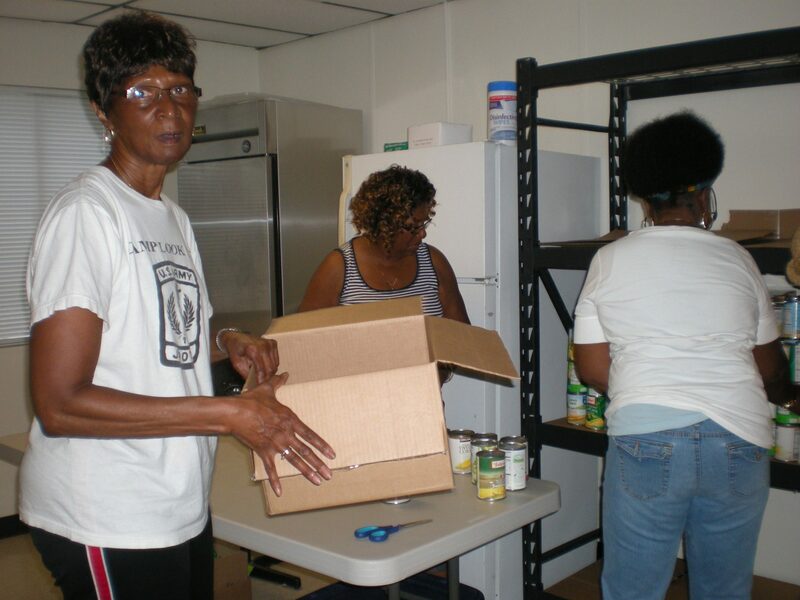 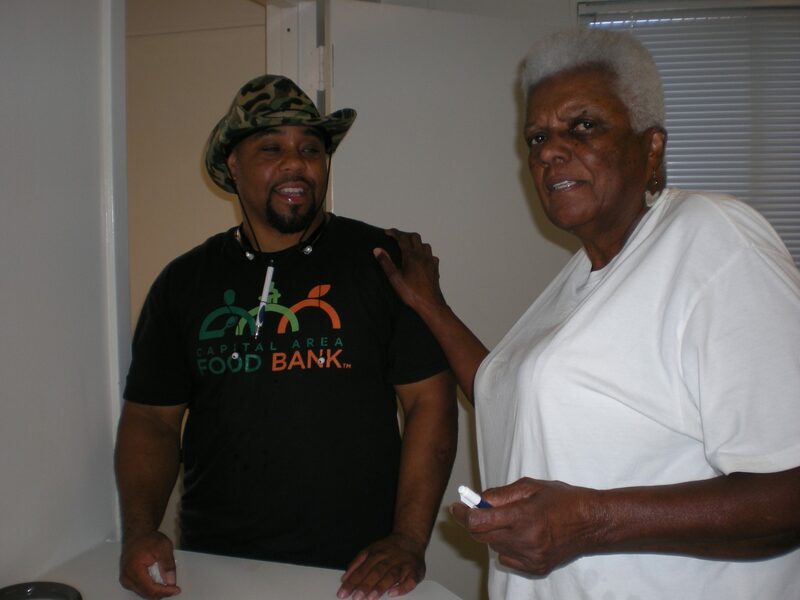 Due to the high volume of people within the community served each week and continuing to grow, the pantry was completely depleted of supplies. 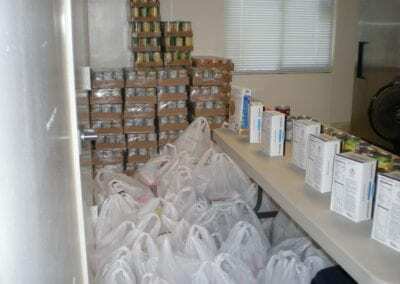 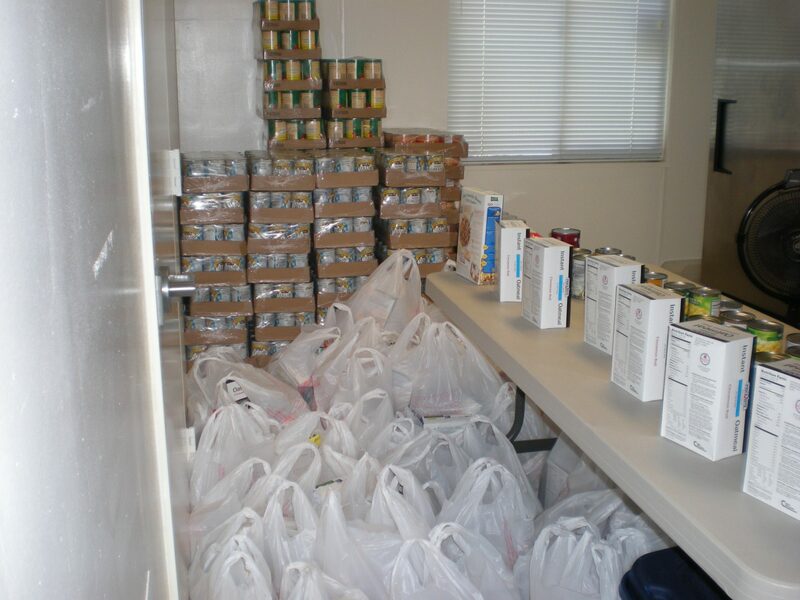 On an average the pantry serves between 85 to 90 families each week. 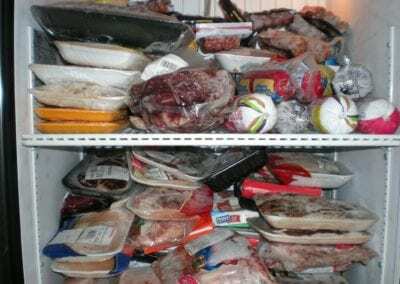 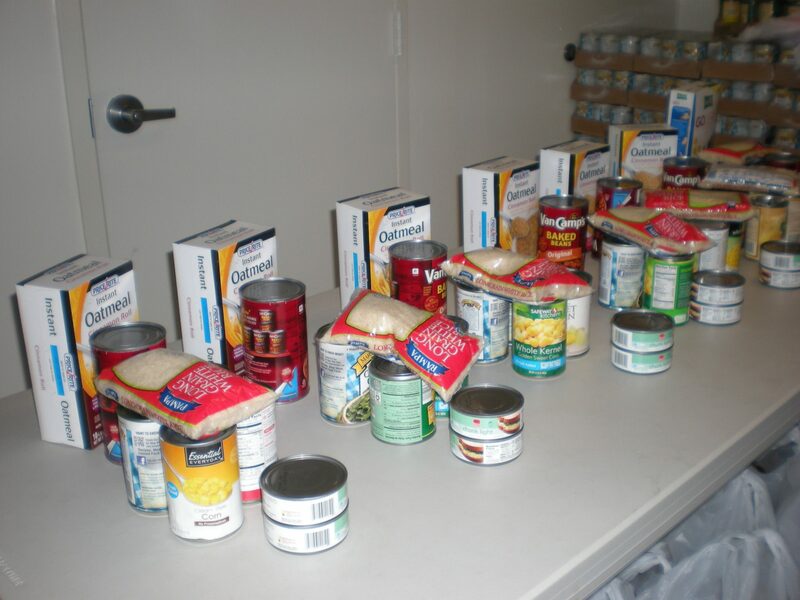 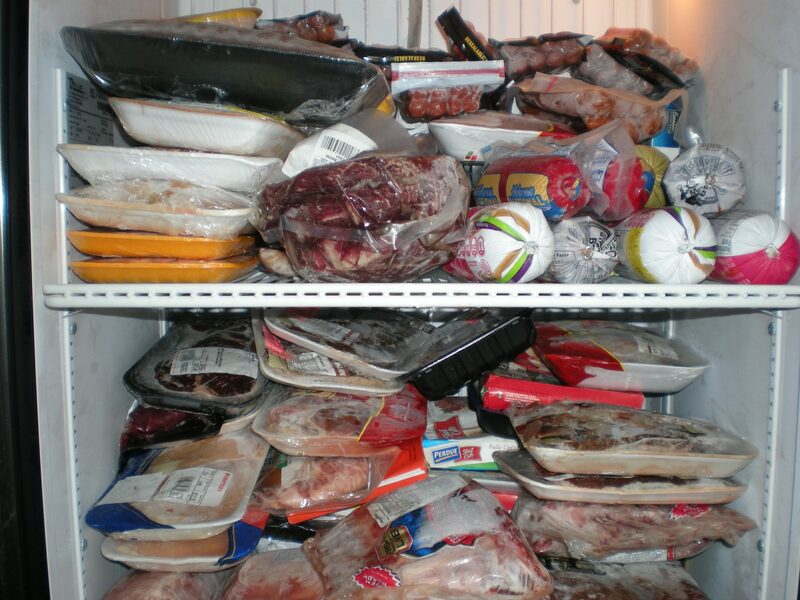 The families not only get non-perishable food items, but meat, fresh produce and bread/baked goods, when available. 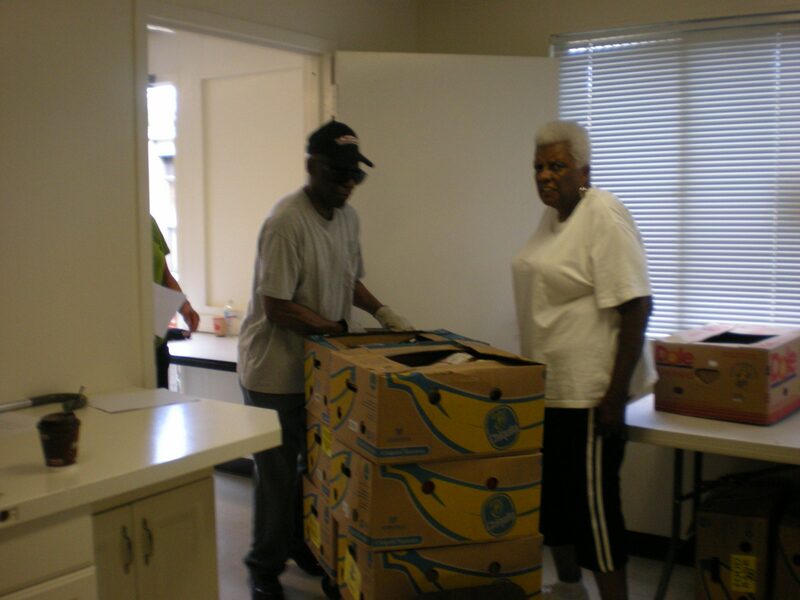 Special thanks go out to Mr. James Jackson and Mr. Jerry Gant for all their “man-power”. 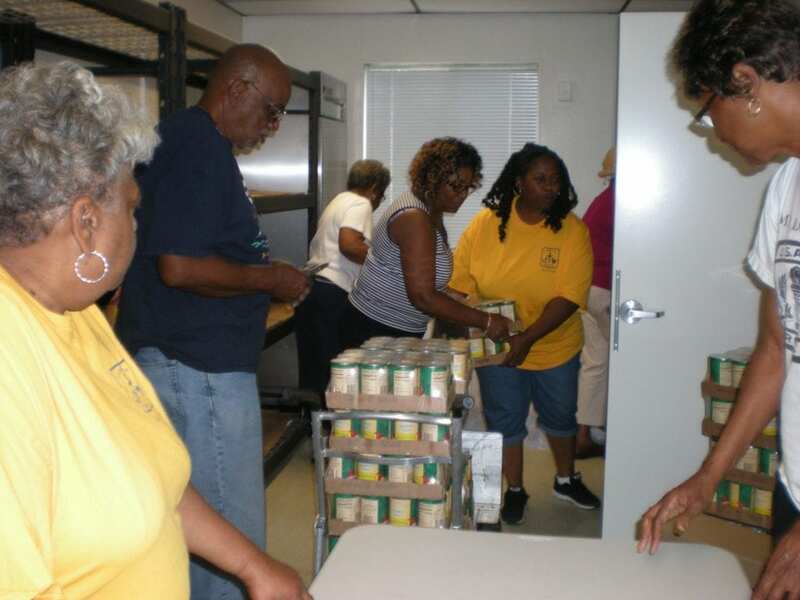 The LOC is sincerely grateful for their dedication to the pantry not only this particular day, but every week. 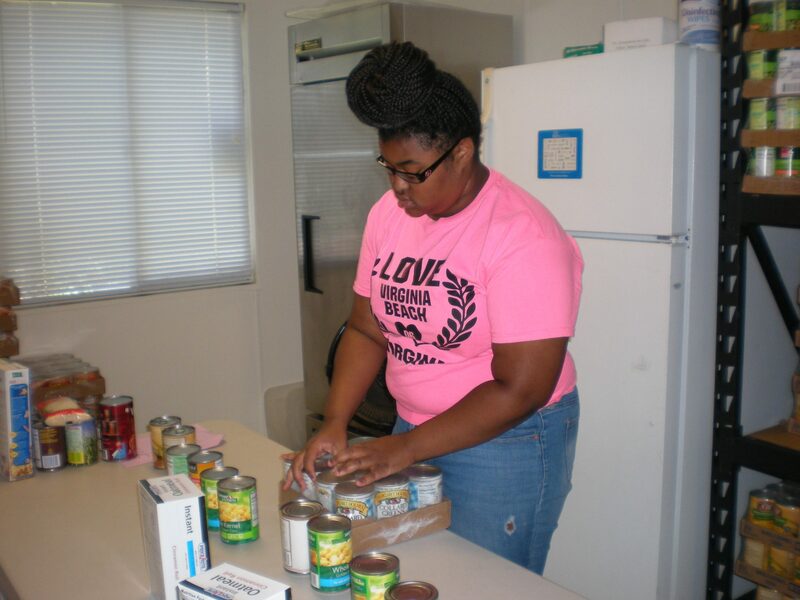 In addition, many thanks and great appreciation to all the students who provided community service hours to the pantry, especially Ms. Taylor Gaines and Mr. Edward Neverdon; and, the Ladies of Charity at OLPH for their support in helping to fulfill the mission of this program by serving those less fortunate. 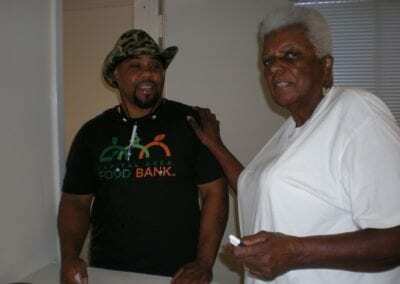 May God Bless You for all your good deeds.